Riesling… a white wine that is a wine aficionado’s dream. It is one of the best white wines for food pairing and has one of the most unique flavor profiles that wine writers love to decipher. However, much of the world is left either confused or just don’t know about the wonders of Riesling. This is why one New York sommelier and restaurateur, Paul Grieco, created an annual event called “Summer of Riesling.” Every summer, Mr. Grieco refuses to sell any white wine by the glass in his restaurant and wine bars except Riesling. There are two dozen wines to choose from, but if you want a Chardonnay or Sauvignon Blanc, you won’t be able to order it by the glass. Why? Mr. Grieco wants to show the world how expressive and wonderful the grape can be. Well, what does a New York sommelier have to do with us? We agree with Mr. Grieco! Riesling is one of our favorite white wine grapes, too, and we are carrying on the tradition. 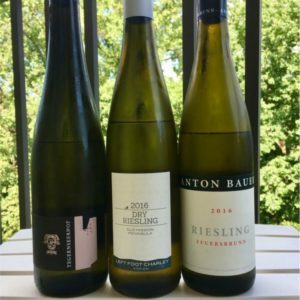 This week’s WWBG showcases three fabulous Riesling as to why we love it! Riesling is a white wine grape that is mostly grown in Germany; however, it can be grown in any cool climate. France, Austria, the US and Australia/New Zealand are some other areas where it is commonly grown. Contrary to popular belief, Riesling is not just a sweet wine. Yes, it can be made to be very sweet, but there are many bone dry examples, as well as everything in between. It is almost always acidic and floral, but depending on where the wine is from, expressions of apple, pepper or mango can be found. 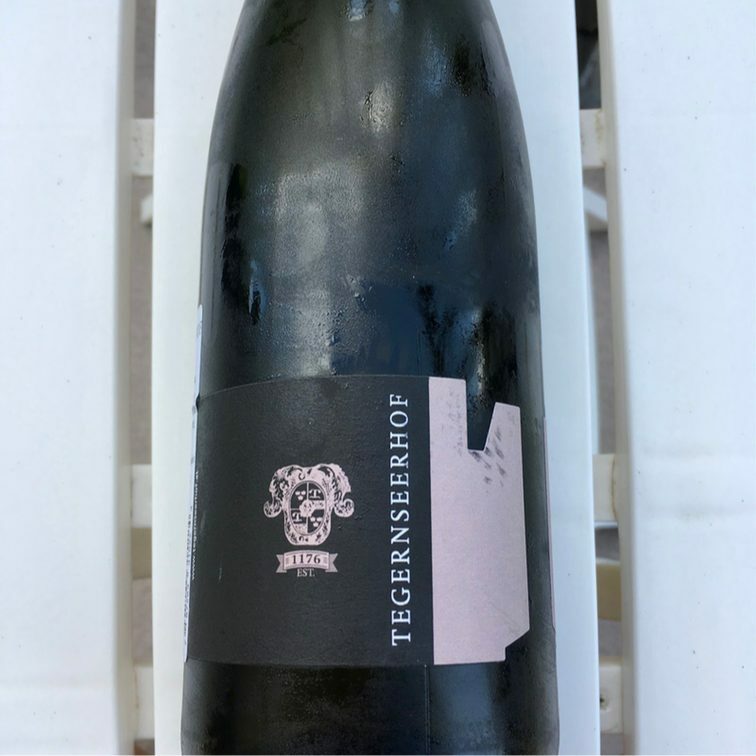 Our first example of a bone-dry, fantastic Riesling is the 2015 Tegernseehof Bergdistel Smaragd Riesling from Austria ($30). 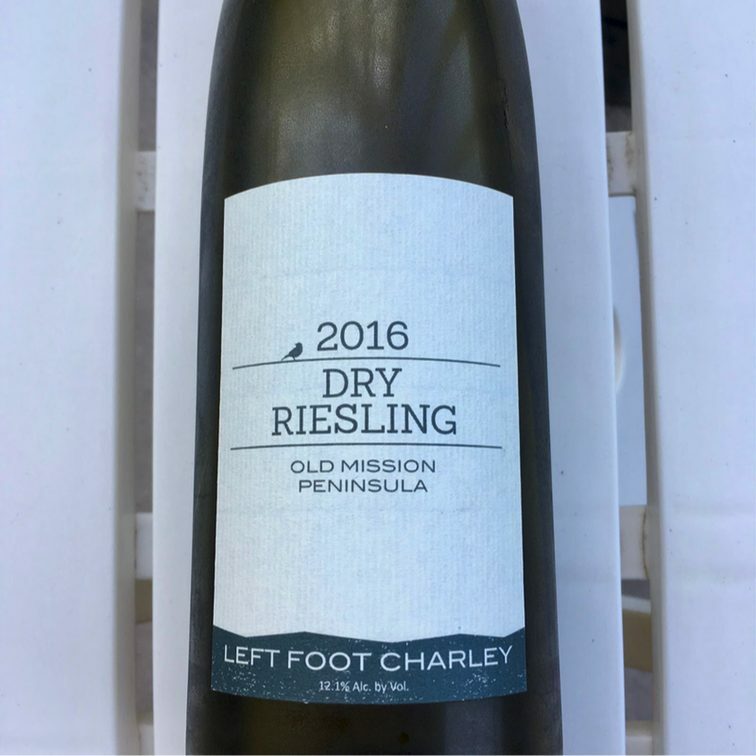 With lots of citrus, honey and minerality, this wine would be perfect for a summer strawberry chicken salad or a juicy BLT with farmer’s market fresh tomatoes. This wine is extremely limited right now. The only 10 cases in the US can be found at Dominion Wine & Beer or their sister location in Maryland! 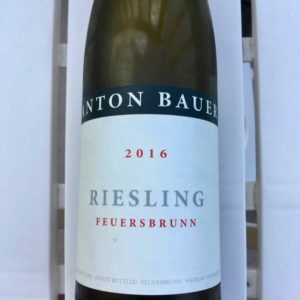 Another Austrian Riesling that we are featuring today is an Anton Bauer 2016 Riesling Feuersbrunn ($22). 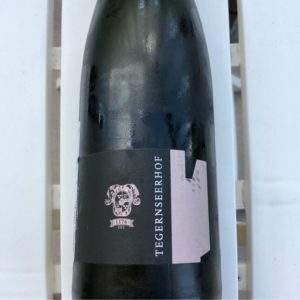 Anton Bauer recently won winemaker of the year in Austria, and after tasting this wine, you’ll know why. Citrus, peaches, cream, and honey are very apparent, and yet, this is still a dry example of a Riesling. The citrus explodes in your mouth, and the honey and cream notes balance it out at the end. Curries were made for this wine, especially if it is made with seafood! Lastly, we travel to somewhere a tad more local. 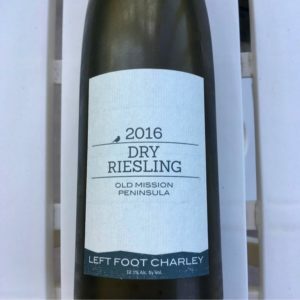 The 2016 Left Food Charley Dry Riesling from Michigan ($22) is a wonderfully acidic Riesling with lots of character. Lime and peach flavors hit you upon smelling, and are balanced out with some honey and apple flavors on the palate. Your favorite Asian foods would do well with this, whether it be Chinese takeout, Vietnamese Pho, or a spicy Thai stir fry. 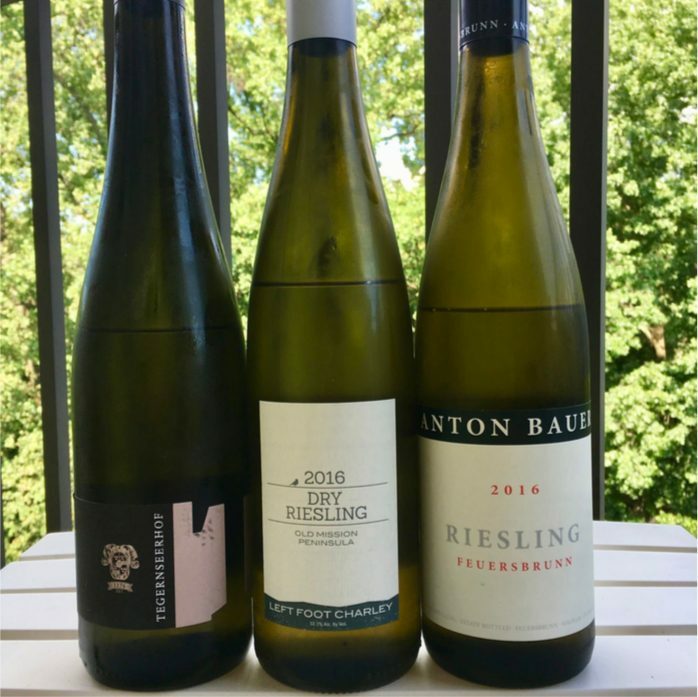 Don’t forget to visit Dominion Wine & Beer this Saturday from 1-4 for their wine tastings, and pick up some of these wines so that you can have your own Summer of Riesling!